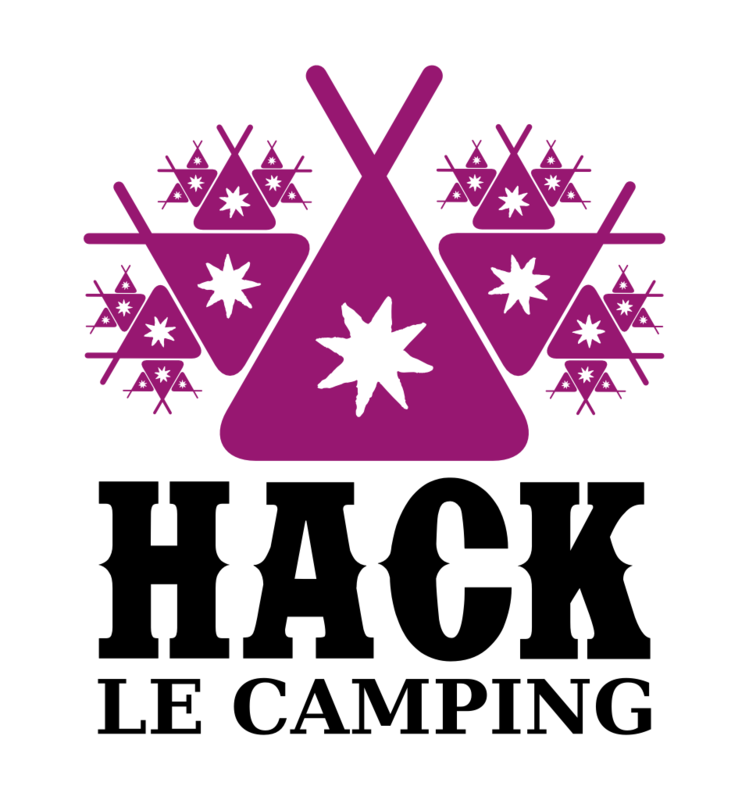 We are organizing a developper event for the end of June in Paris. Read more about the event here. It’s done using Inkscape an Open Source vector graphics editor I contributed to. It uses Live Path Effects. Get the SVG here! Now let’s do the t-shirts !